Which is why it came as a complete shock when the star was released from her contract ahead of the show’s ninth season. Luckily for us, the 39-year-old is back on the small screen. Catching up with TV WEEK, Stana chats about her role in Amazon Prime’s latest drama, Absentia. We start the story six years after my character, Emily, has been kidnapped. She was an FBI agent who was on the hunt for one of Boston’s biggest serial killers. Emily is believed to be dead and is declared so. At the beginning of the story, we’re in court with the person who is believed to have killed her. But we find out that she’s actually alive. She has been in what is the equivalent of a torture situation for these past six years. When I spoke to my agents about what we should be on the lookout for, I told them I didn’t want to play a mum, and I didn’t want to play someone’s girlfriend. Traditionally, from what I’ve seen, those characters are tools in the story. They’re not actually driving the story. It’d be a disservice to the work I did to be anything but grateful for an awesome run. Absentia, toplined by former Castle star Stana Katic in her return to television, has tapped a new showrunner, Samantha Corbin-Miller (ABC’s Conviction) as the Sony Pictures Television Networks’ crime thriller drama is plotting a second season, sources said. 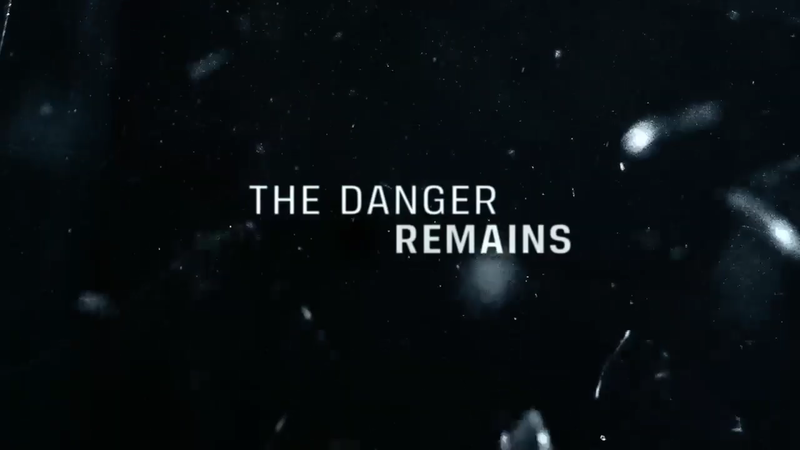 No one is commenting but I hear that Absentia is in the process of being renewed by Amazon Prime Video, which is the series’ exclusive U.S. home and also carries it in several international markets, including the U.K., Australia, Germany, India, Israel, Italy, Austria, Netherlands, Singapore, South Korea, and Turkey. According to sources, Absentia may be getting a multi-season renewal for seasons 2 and 3. Absentia, created by Gaia Violo and Matt Cirulnick based on a pilot script by Violo. 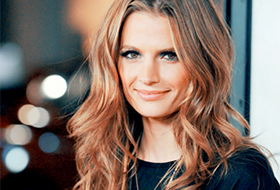 centers on FBI agent Emily Byrne (Katic). While hunting one of Boston’s most notorious serial killers, Agent Byrne disappears without a trace and is declared dead. Six years later, Emily is found in a cabin in the woods, barely alive, and with no memory of the years she was missing. Returning home to learn her husband has remarried and her son is being raised by another woman, she soon finds herself implicated in a new series of murders. As part of becoming the new showrunner, Corbin-Miller is expected to take over running the writers room from Cirulnick who did it in Season 1. The series’ first season was directed by Oded Ruskin who executive produced alongside Katic, Cirulnick, Julie Glucksman, and Maria Feldman. 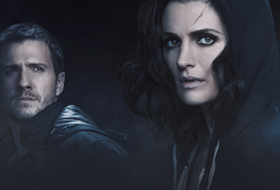 Absentia started with a 10-episode straight-to-series order by Sony Pictures Television Networks’ AXN for premiere on AXN’s worldwide channels and a plan to seek distribution in the U.S. and outside of AXN’s footprint once the show was completed. It landed at Amazon after launching on Sony’s AXN channels last fall, ranking as the number one program in its time slot when it debuted in Spain, Portugal, Romania and Poland. Absentia, which also is believed to have done well on Amazon since its February debut, co-stars Patrick Heusinger as Emily’s husband and fellow FBI agent Nick as well as Cara Theobold, Neil Jackson, Angel Bonanni, Richard Brake, Ralph Ineson, Paul Freeman, Bruno Bichir and Patrick McAuley. Corbin-Miller most recently served as co-executive producer on the ABC legal drama Convictions. Her extensive TV series credits also include stints on Law & Order: Special Victims Unit, Crossing Jordan, Cold Case and ER.